The Team consists of owner, Paul, General Manager Maxine and managers Vince and Rick. 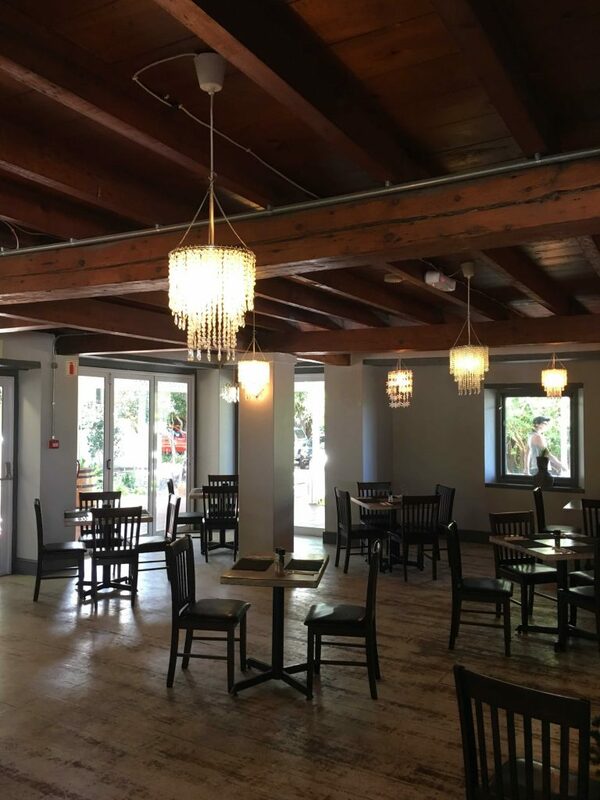 They will look after your needs and ensure your visit to The Red Herring Restaurant is enjoyable and relaxing, while back in the kitchen Karen, Cynthia and their teams ensure that things always run smoothly. 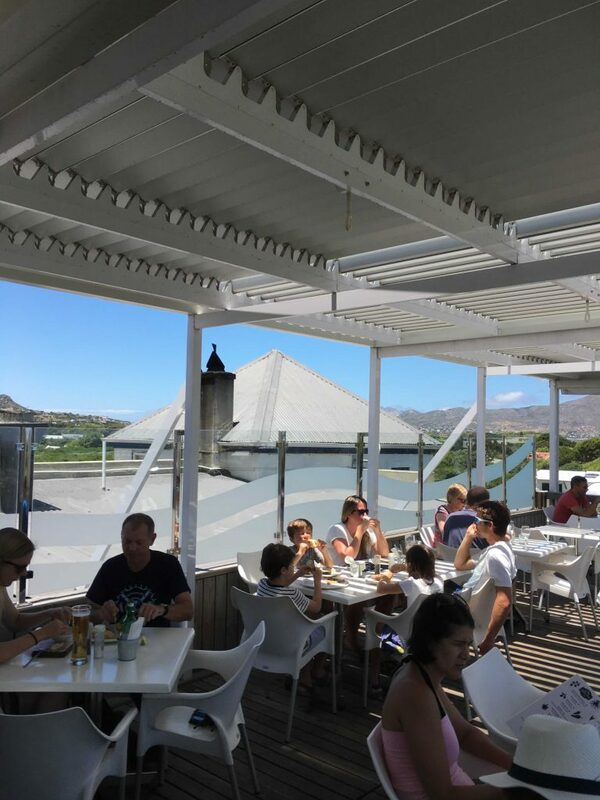 Although famous for its homemade thin based pizzas (which are crafted by hand individually to order and cooked in a wood-fired pizza oven), there is also a wide selection of other dishes ranging from seafood to steaks and lots in between (including several vegetarian and low carb options!). 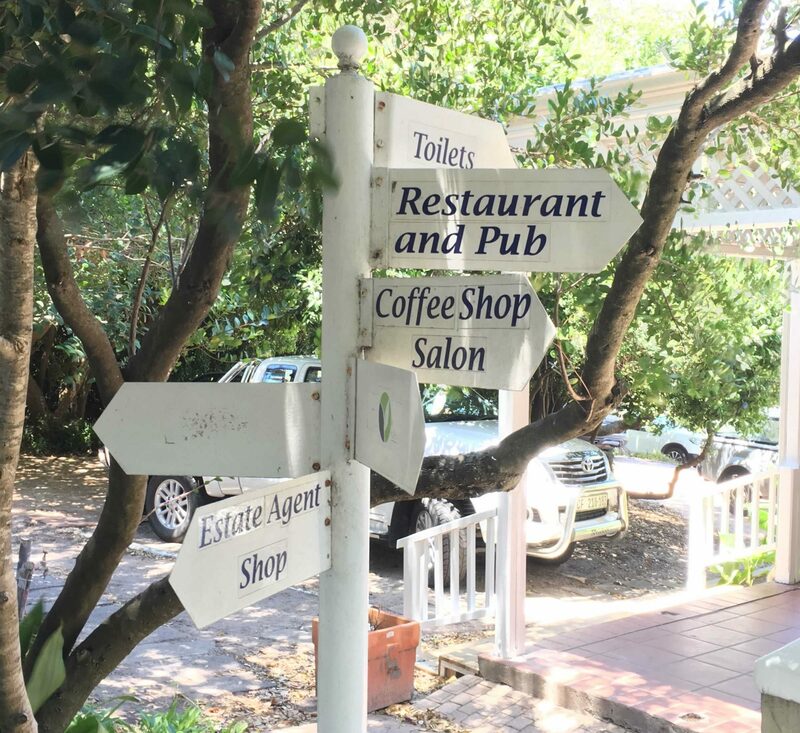 The downstairs Red Herring Restaurant has a cosy country-style by the beach feel, with a large fireplace for those cold rainy winter nights. 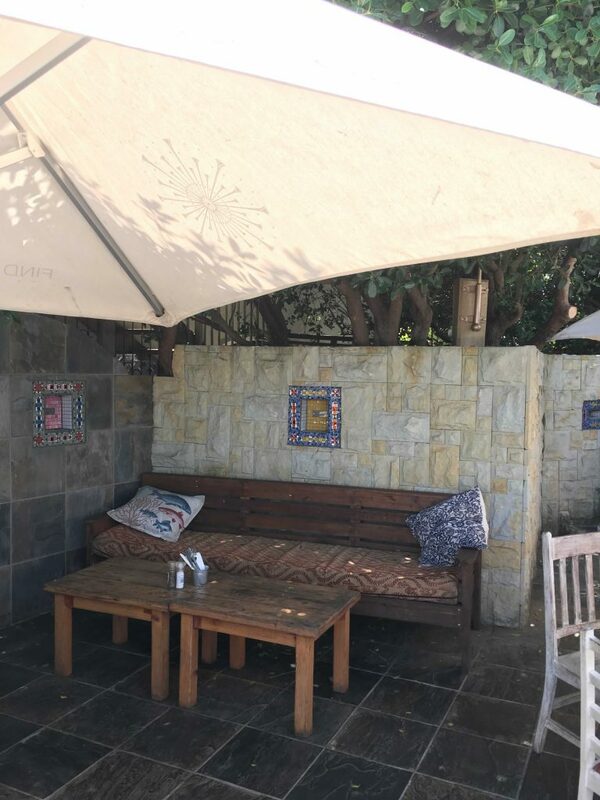 The garden pergola area adjacent to the restaurant is sheltered from the wind and is ideal for afternoon gatherings of friends and family. 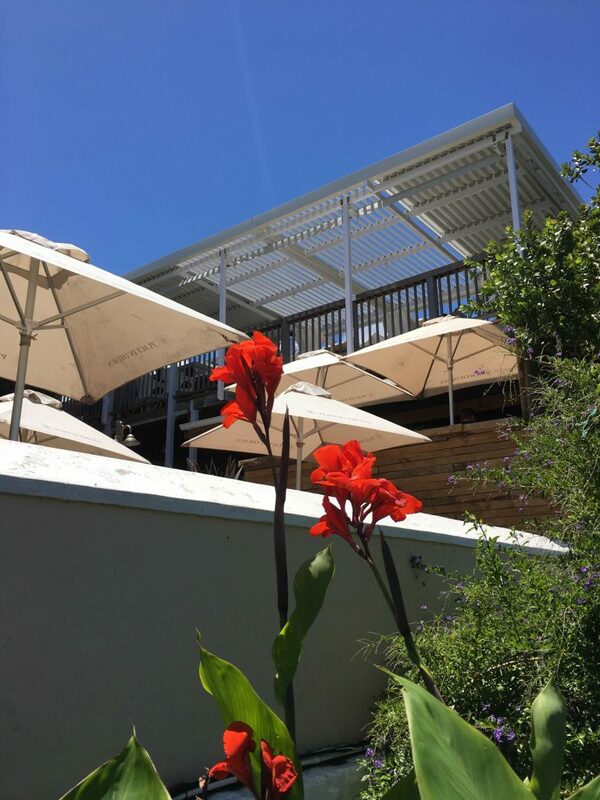 The downstairs craft bar features locally brewed beers and has an ever-changing range for everyone's taste. 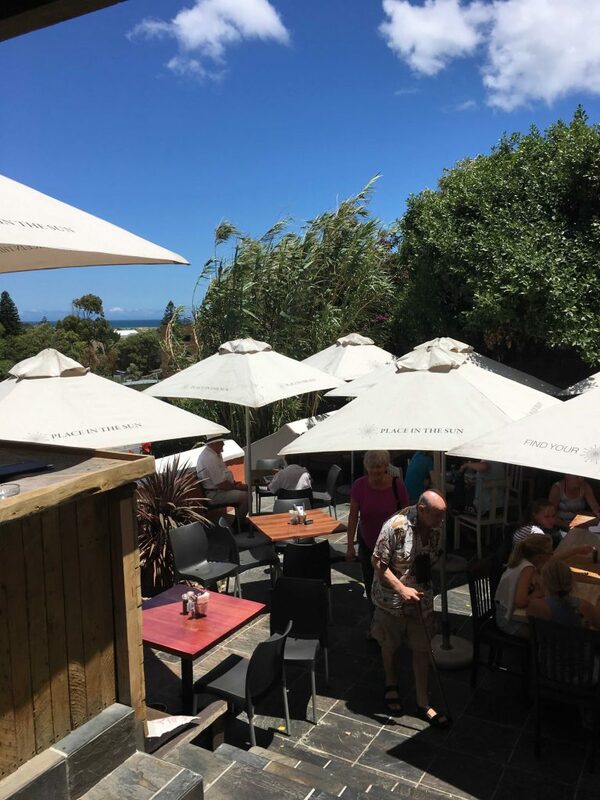 The newly-renovated Beach Road Bar occupies the top floor of this popular gathering-place. 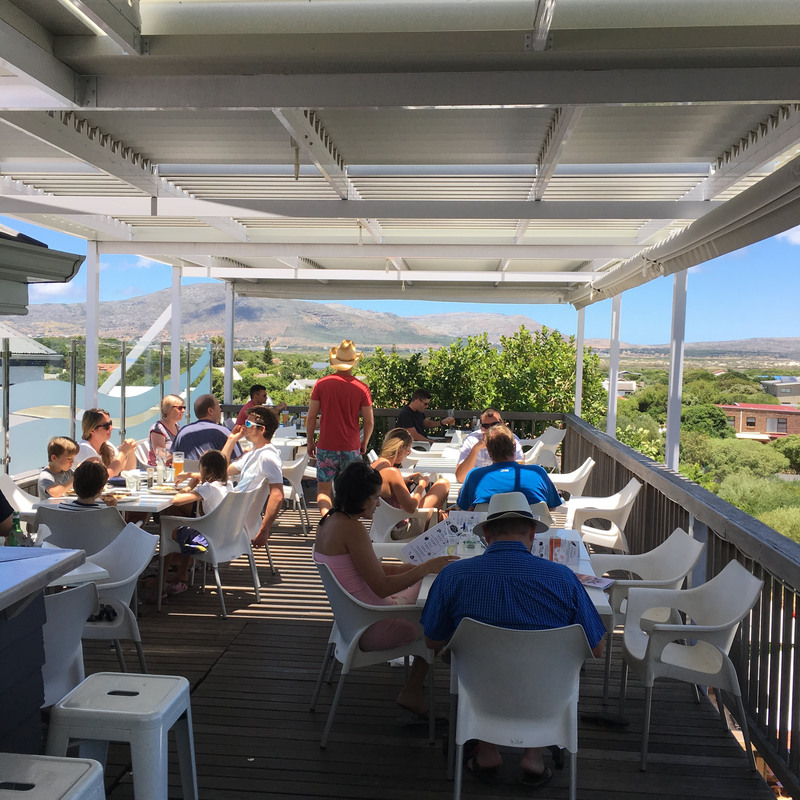 When you arenâ€™t watching a sports event on the TV or jostling for real estate around the fireplace in winter, head out to the deck and savour the breathtaking sea view. 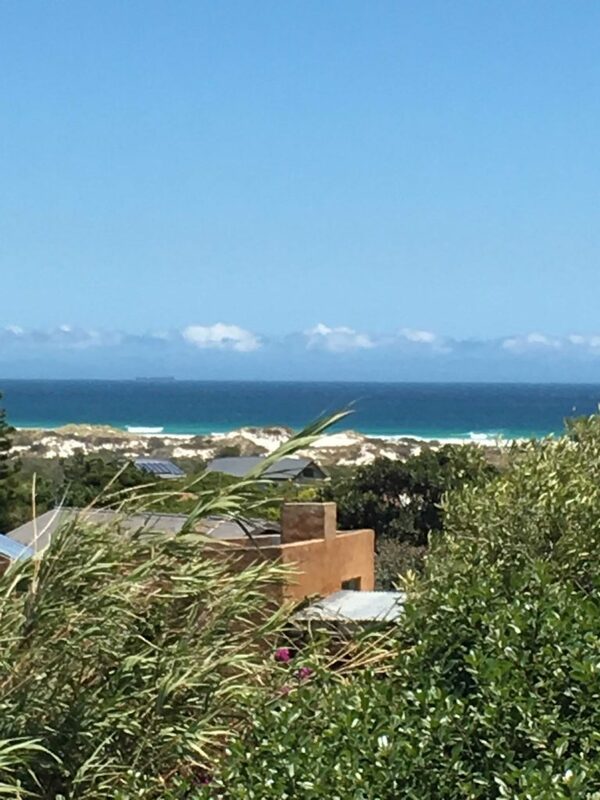 The view from the deck stretches from Chapmanâ€™s Peak, across Noordhoek beach to Kommetjie lighthouse and on to Slangkop Mountain. This is when you reach for the extensive menu of beach-chic cocktails and wait for the sun to set right in the centre of the view.